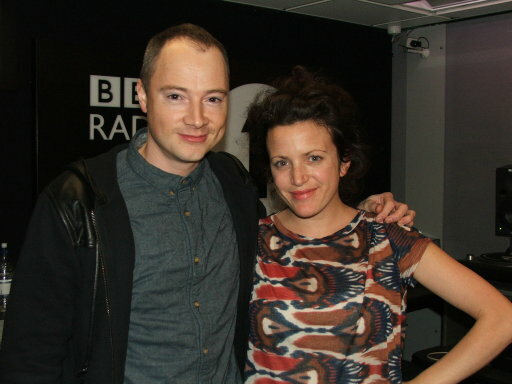 “Annie Mac provides the official start to 2012?s first full weekend! Friction drops by the studio with a Special Delivery. Minimixes from Hackman and Joker to celebrate Radio 1 in Hull.